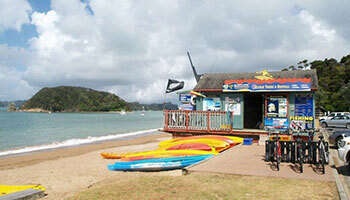 Get a waterside view of the breathtaking scenery around the Bay of Islands in a sea kayak. 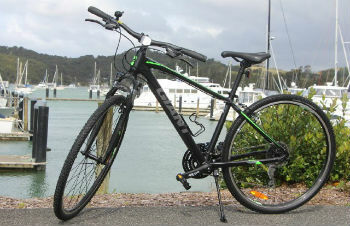 Glide under seaside pohutukawas or put your arms to the test and tackle the waves. Whatever level of challenge you’re after, there are a zillion wonderful spots to explore in a kayak around the Bay. 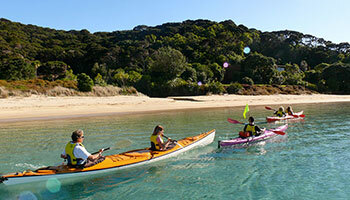 With options for single or double kayaks you can take the whole family. 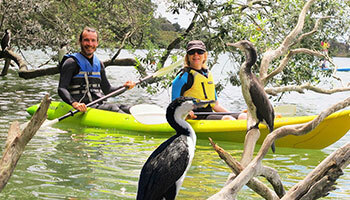 Choose a guided tour or simply hire a kayak and explore all the Bay has to offer. 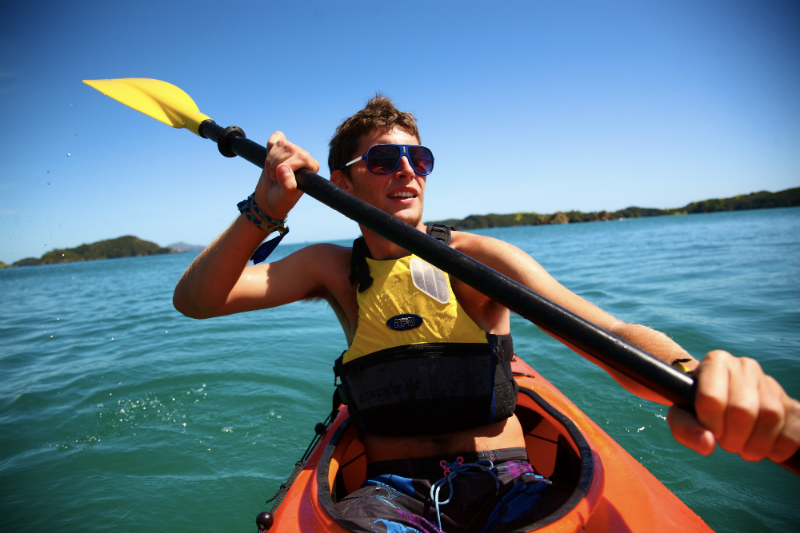 Read our comprehensive guide to kayaking in the Bay, or search our recommended listings below for local services.